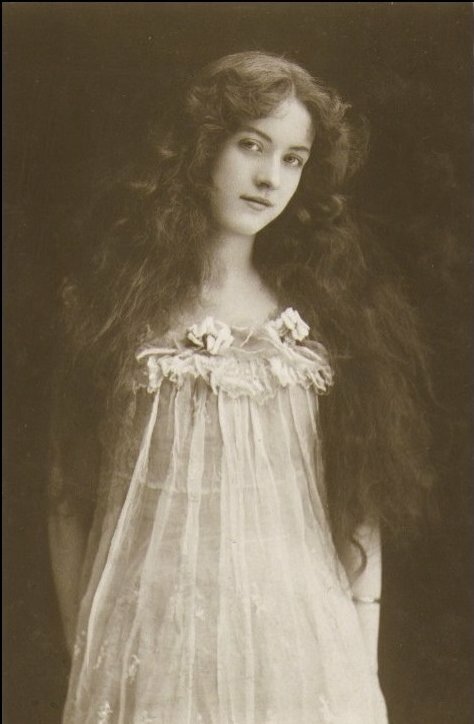 Maude Fealy was born Maude Hawk in Memphis, Tennessee on March 4, 1883. Her mother, Margaret Fealy, divorced Maude’s father, James Hawk. Margaret then took her maiden name of Fealy and Maude also went by her mother’s maiden name. Her mother remarried to Rafaello Cavallo, the conductor of the Pueblo, Colorado Symphony Orchestra, and Maude lived in Denver Colorado off and on for most of her life.